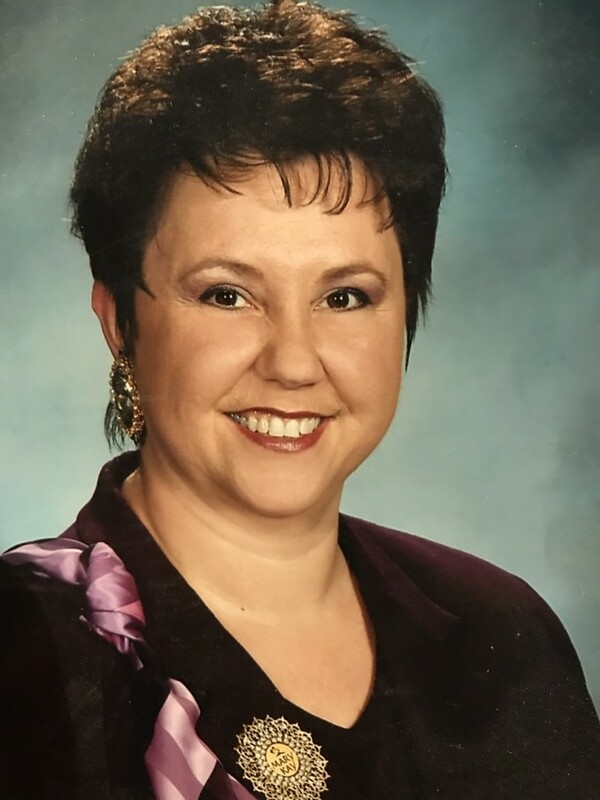 Marina Maxwell, 58, of Radcliff, KY passed away Tuesday, January 15, 2019 at her residence with her family by her side. Her husband, Mike Maxwell; two daughters, Christina Killian, Rebecca Maxwell; two grandchildren, Chiara Maxwell, Gabriel Maxwell; and one sister, Susie Arnhold. Visitation will be from 2:00 PM until 5:00 PM Saturday at Chism Family Funeral Home, Vine Grove, KY.
A Celebration of Life service will be held at 4:00 PM, Saturday, January 19, 2019 at the chapel of Chism Family Funeral Home, Vine Grove, KY.